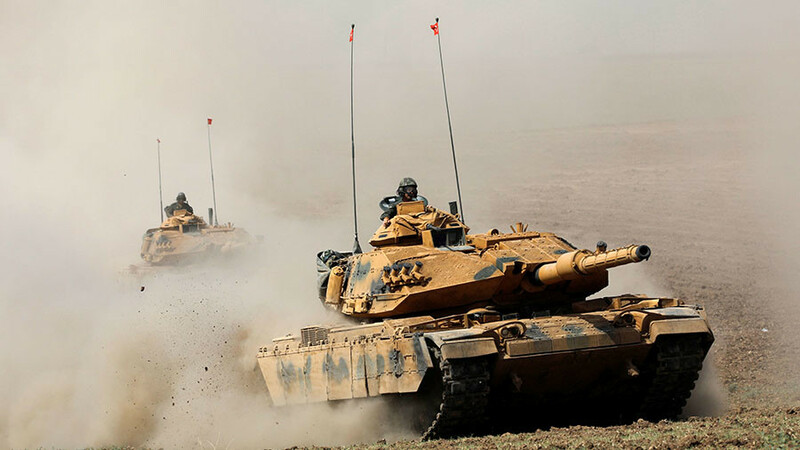 Hundreds of Kurdish fighters were “neutralized” and numerous targets were destroyed amid the ongoing operation ‘Olive Branch’ in northern Syria, the Turkish military reports. 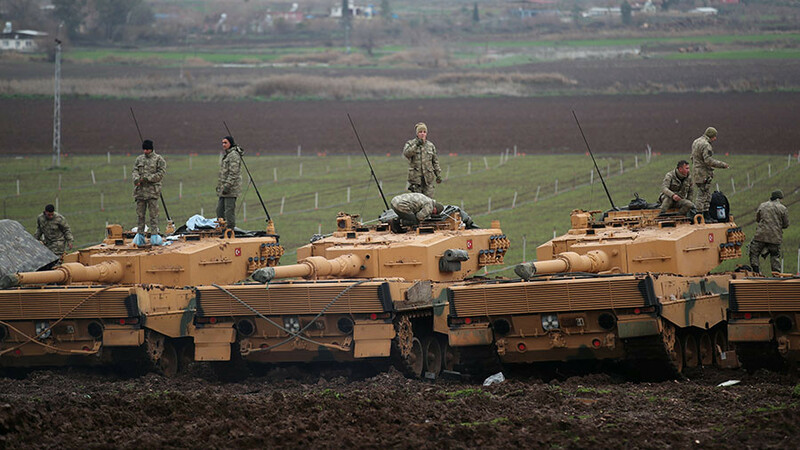 The Turkish Armed Forces “are resolutely continuing their struggle against the [Kurdish] terrorist organizations [in Syria] with the aim of ensuring the security of our country and people,” the military said on Saturday. 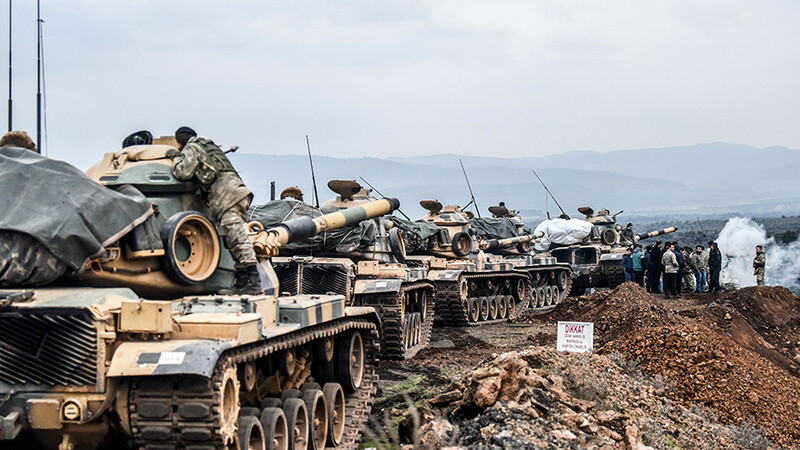 It also added that at least 394 Kurdish and IS fighters had been “neutralized” in Syria’s Afrin region. 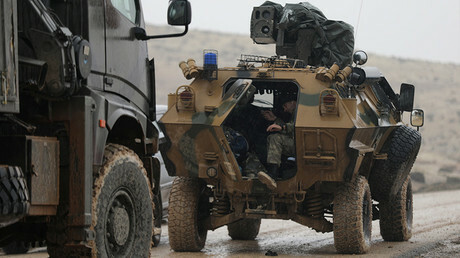 Turkey launched a major offensive last week in Syria, spearheaded on the ground by pro-Ankara Syrian rebels. Although Olive Branch has only been underway for around a week, the confrontation has already claimed dozens of civilian lives. An estimated 5,000 civilians were displaced during the first days of the operation, according to the UN. According to UNICEF, at least 23 children have been killed as a result of fighting in the Syrian provinces of Afrin, Idlib, Saraqab, Khan Shaykhoun and Damascus. Local Kurdish sources maintain that in fact 141 civilians were killed, according to Syria’s SANA state news agency. 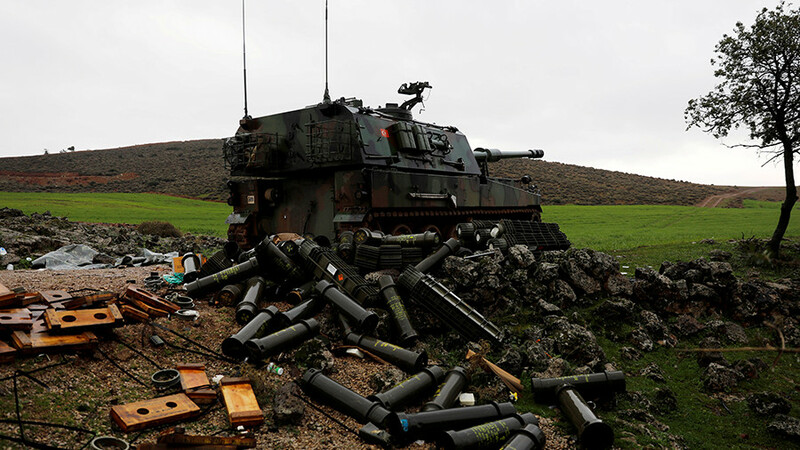 In response to the Turkish offensive, Kurdish militias shelled Turkish border towns on several occasions. 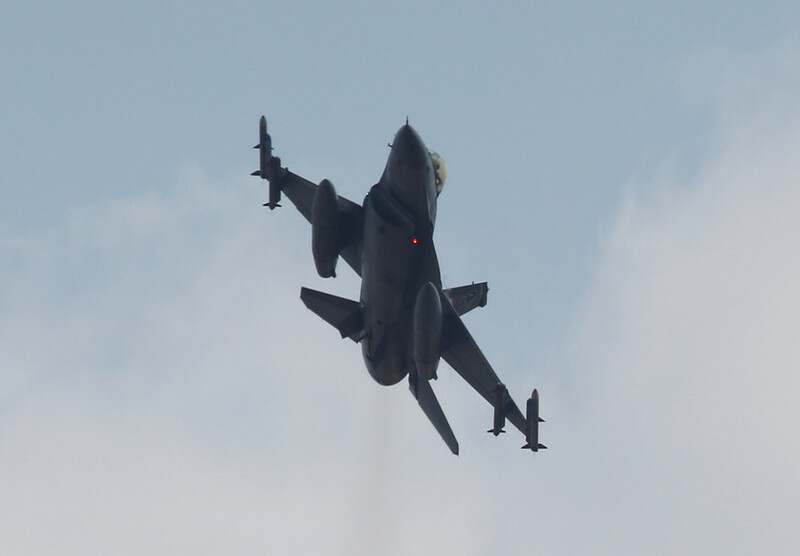 Ankara’s new campaign has revealed widening cracks in the Turkey-US military alliance. 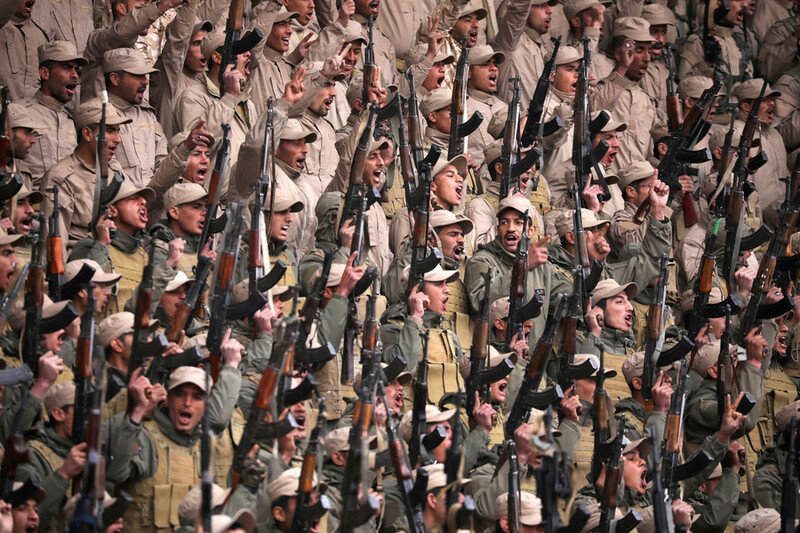 The Americans provided air cover and direct military support to the Kurdish YPG militia in northern Syria – whom they saw as a useful force in battling IS on the ground. Turkey considers the YPG the Syrian wing of the Kurdistan Workers’ party (PKK), a militant group that fought against Turkey during decades and is considered terrorist by Ankara.